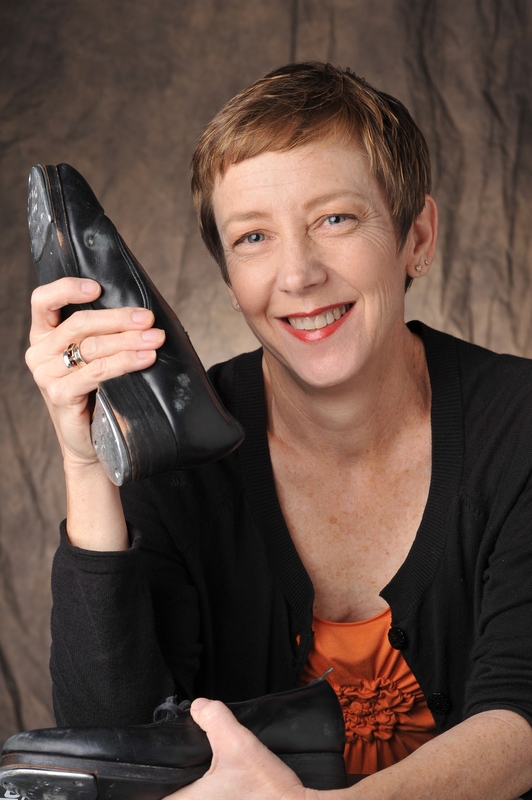 On Saturday, October 10, Associate Professor of Theater and Art Debra Belue received the Outstanding Dance Educator Award presented by the Tennessee Association of Dance. This award honors excellence in teaching dance in Tennessee. Nominations for the award are accepted on a rolling basis and the award ceremony is held annually at the Tennessee Association of Dance Festival. The Tennessee Association of Dance (TAD) is a statewide network of organizations and individuals dedicated to artistic excellence and committed to ensuring that dance is a vital and respected part of life for all Tennesseans. TAD provides services that support communication, fellowship, advocacy,leadership, and education for a broad-­‐based dance constituency.